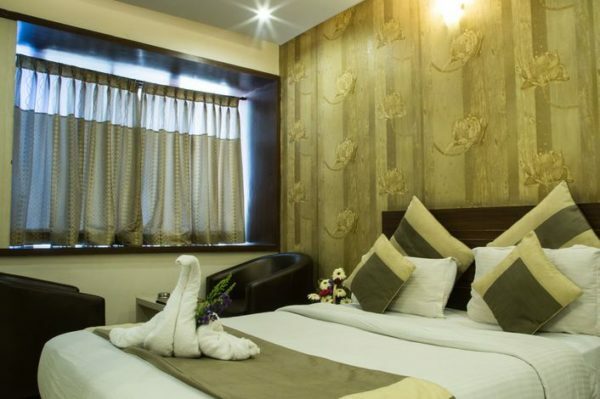 Welcome to the pleasant hospitality from Aishwarya Group of hotels!! 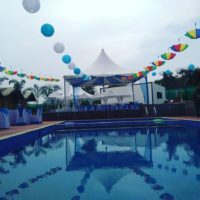 Our maiden venture Aishwarya Residency has been in the hospitality industry from past few years and successfully transformed the way of hospitality in the city of Mysore. 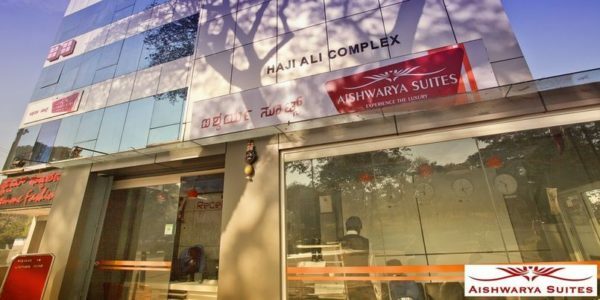 Through a successful journey with Aishwarya Residency, we now offer our guests with more options for a luxurious and comfortable stay with our new venture Aishwarya Suites!! Aishwarya Suites welcomes you to the city of palaces. 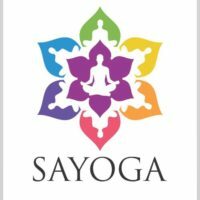 Whether you’re in Mysore for business or pleasure, a meaningful, relaxing and affordable stay will make your trip all the better. 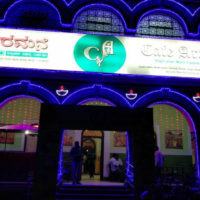 Stay at Mysore’s most promising place, overlooking the beautiful landscape of Mysore and the city’s most iconic landmark, Mysore Palace. 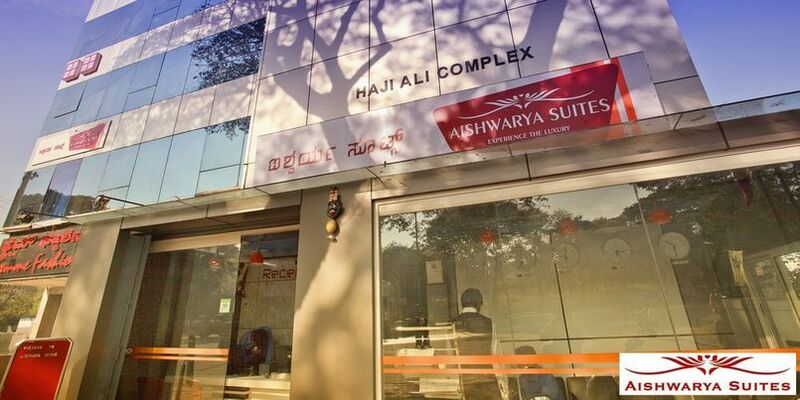 Hotel Aishwarya Suites is conveniently and strategically located in the heart and soul of Mysore which is full of bustling businesses, entertainment areas and a shopping paradise. 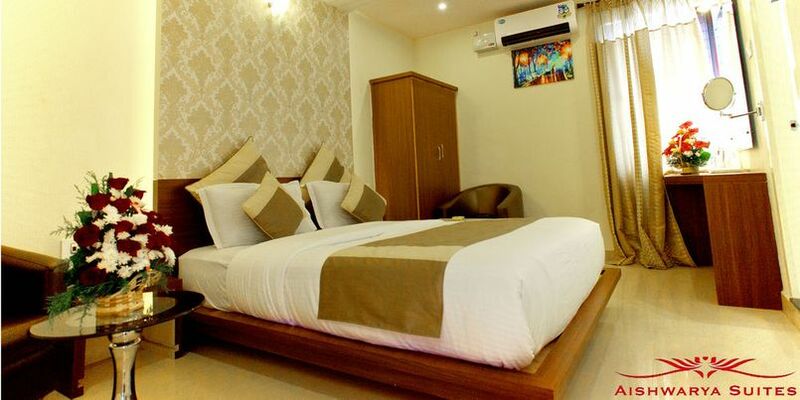 Getting around the city won’t be a problem as our hotel is only a few walks away from Suburban bus stand. 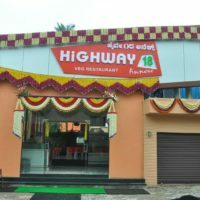 Several of Mysore’s attractions and popular landmarks are also proximate to the hotel like World famous Mysore Palace, Exhibition and many more. Welcoming and pleasing, with our “Customer Satisfaction” philosophy and amenities and services that are beyond expectations, it is not surprising that Aishwarya Suites delivers high levels of service. From unique amenities to an atmosphere that is comfortable and ideal for business and pleasure, you’ll love all the great reasons to stay with us.